Generation Zero is ecstatic. 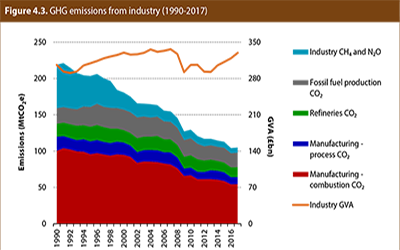 But over a proposed zero-carbon bill that clings stubbornly to the ineffectual, at best, emissions-trading-scheme approach. …despite world-leading legislation, a gap between rhetoric and action has emerged and is in danger of growing. On the face of it, with its greenhouse gas emissions falling, the United Kingdom model deserved to be emulated. 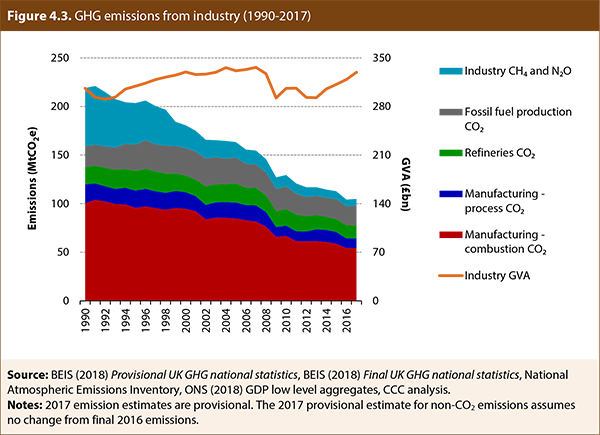 But Great Britain and Ireland are basket cases of climate inaction—up there with Aotearoa in, respectively, exporting emissions and methane-heavy agricultural produce. A study published two weeks ago strongly suggests that anthropogenic global warming may be twice that which climate models predict and that there is no remaining quota of emissions to be shared between countries, thus rendering need for 2050 climate targets moot. Given that 80% of global energy comes from fossil fuels, emissions can’t be curtailed overnight without massive loss of life, and the collapse of civilisation. The most rational course is immediate climate action mobilisation. Every day wasted increases the risk that when climate begins to bite deeply, the cascading impacts will swiftly overwhelm countries, rich and poor. But the very climate action mobilisation so urgently needed is hamstrung by the dependence of fossil fuel for every human need, from food, clothing and shelter to health and emergency care, even before beginning to build, in a decade or two, the infrastructure needed replace that has taken more than two centuries to create. Headlines warning of potential, annual us$14 trillion cost, then, almost certainly low-ball the rate of sea-level rise. 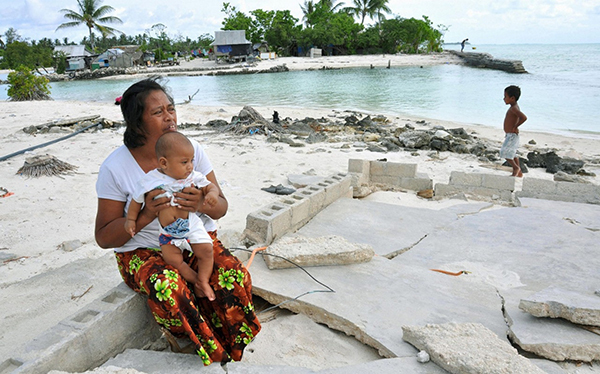 Worst-case sea-level rise, according to the study, would be for an annual us$27 trillion for a 1.8-metre rise, by 2100. But the deeply flawed ipcc process confers unjustified confidence that its worst-case is anything like worst-case in reality. Since the lumbering intergovernmental panel published its projections, the rate has been found to be accelerating, as Dr James Hansen et al warned would prove to be the case, seven years ago, almost to the day. We want New Zealanders to help us decide the shape and form of this Bill and seek your feedback on the specific proposals in the Zero Carbon Bill. For this reason, the Mahurangi Magazine has build an online pro forma that goes beyond the proposed bill’s “specific proposals.” It has done so in every expectation that the few submissions it might generate will be deeply buried by those from the government and Generation Zero sites.